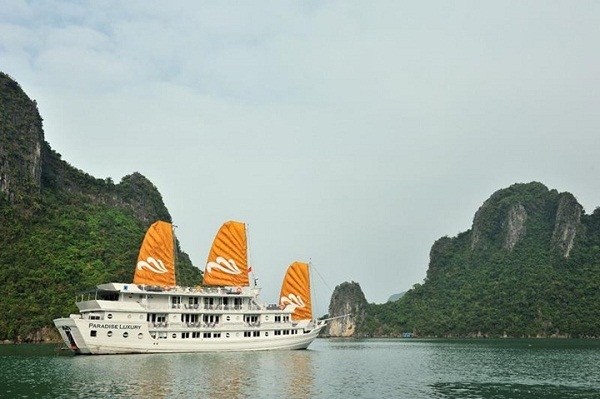 You intend to take a vacation in Halong Bay, Vietnam, but still wonder which cruise to choose? Do not worry about that because the following information about 5 best cruises in Halong Bay will help you solve your question! 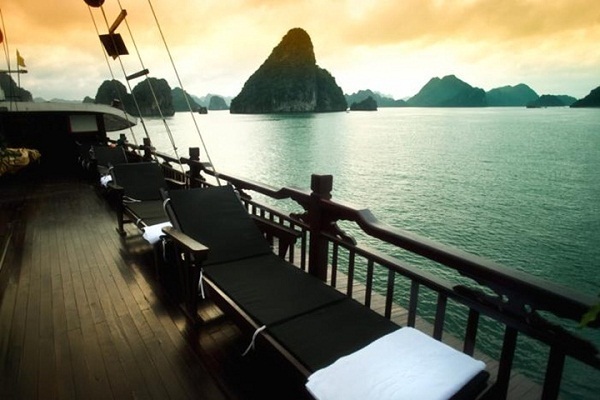 Paradise Luxury Cruise ranks high in the list of most luxurious cruises of Halong Bay, and in this list as well. Paradise Luxury I, II, III and IV are featured by traditional Vietnamese design of outfit perfectly blending with the idyllic surroundings of Halong Bay. The four cruises are not only appreciated with their impressive appearance, but also with the outstanding quality in room service. In 2012, Paradise Luxury surpassed thousands of other Asian cruises to be rewarded with the annual Gold Circle Award by Agoda.com, a website providing reliable information for the best room services all over the world. Launched in 2003, Emeraude Cruise stands out amongst the list of best cruises in Halong Bay as a symbol of elegance, splendour and perfection. The cruise will bring you back to the past with a sense of nostalgia of the time when the Roque brothers and their ships were present in this place in 1910. Emeraud is a 3-storey cruiser containing 37 deluxe cabins whose designs are in classical French style. In peak season, the number of tourists on board can reach 74, served with various great services, namely, massage or cooking lesson. 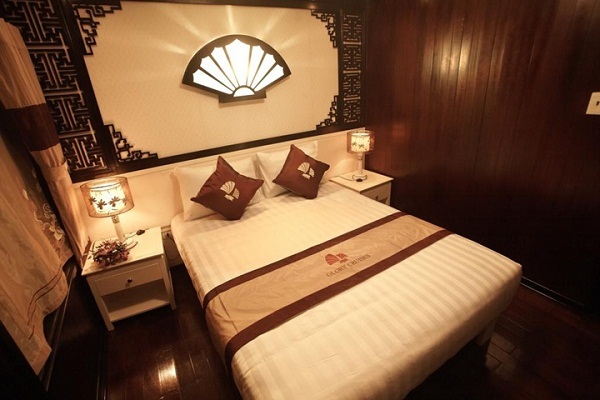 Bhaya Classic Cruise is regarded as one of the 5 best cruises in Halong Bay partly for its outfit combination between Western style and Eastern allure. This is a 5-star cruise designed by skillful French architects. White and brown are the two major colours decorating the cruiser. There is a spa open to the nature, with massage style of Vietnamese tradition in the scent of natural herbs. 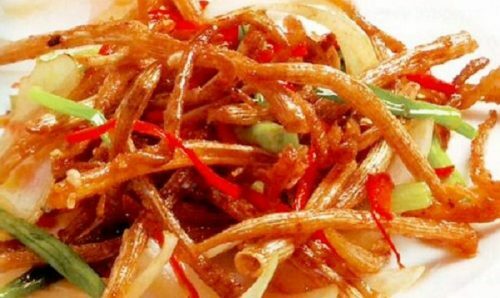 The restaurant is located on the third floor of Bhaya Classic, highlighted by meals of Asian and European cuisines by expertized cooks. 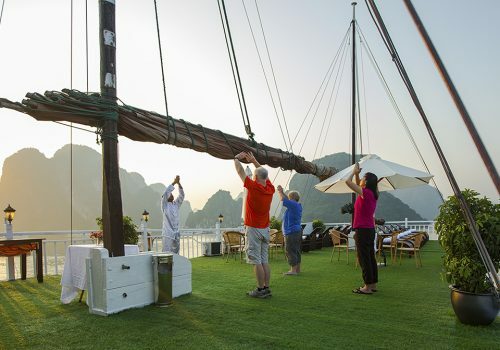 In term of activities it offers, Dragon Pearl Cruise is unbeatable, making it high-positioned among these best cruises in Halong Bay. 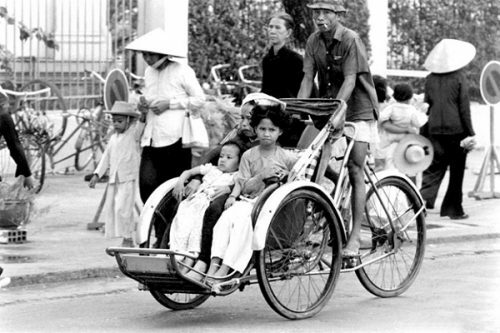 Not to mention its itinerary carrying you to some of the most spectacular scenes within Halong Bay, its ways of organizing activities for tourists are truly excellent and professional. Dragon Pearl is crewed by a loyal and dedicated team. 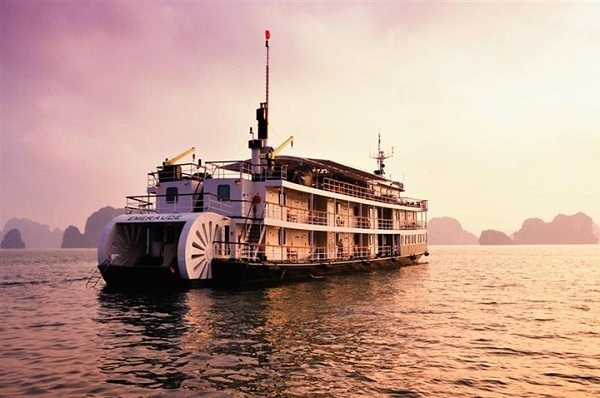 Just with approximately 100 USD for 2-day 1-night journey with food and boarding included, you can take a holiday in Halong Bay on Glory Cruise. This may not be the best cruise, but, at this price, Glory Cruise will offer you the best service as it can be. 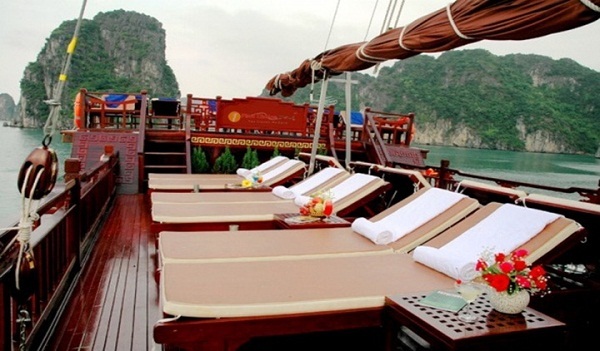 This 4-star cruise comprises 14 cabins, a large dining hall facing the beach, and 2 bars.